National Event Management was founded in 1972 and has become a leader in the development, production and management of consumer events across North America. Known throughout the industry as a vibrant and passionate company, National Event Management ensures an uncompromising commitment to quality and customer service. The company focuses on innovative ways to create engaging live experiences. 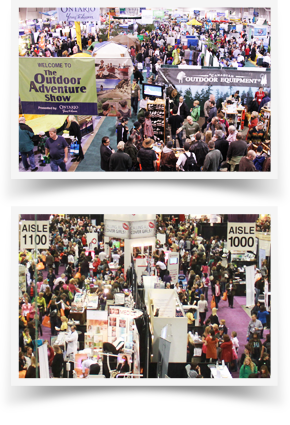 Our strategic approach brings together a diverse group of agencies, exhibitors and attendees. We understand that precision and detail combined with ideation is what’s needed to craft an engaging and successful event. Our focus on creativity to push the boundaries of what can be achieved at an experiential event is second to none. With a team of over 30 full-time staff that are committed to excellence through hard work and fun, National Event Management invests in talent that will help shape the future of our business and the event industry as a whole. National Event Management currently produces 35 events annually across North America covering a wide spectrum of industries. National Event Management’s headquarters are in Toronto with offices in Montreal.